Traditional Greek sweets, embroideries, diaries, 2018 good luck charms and more. Handmade embroideries, traditional Greek Christmas treats and many more. 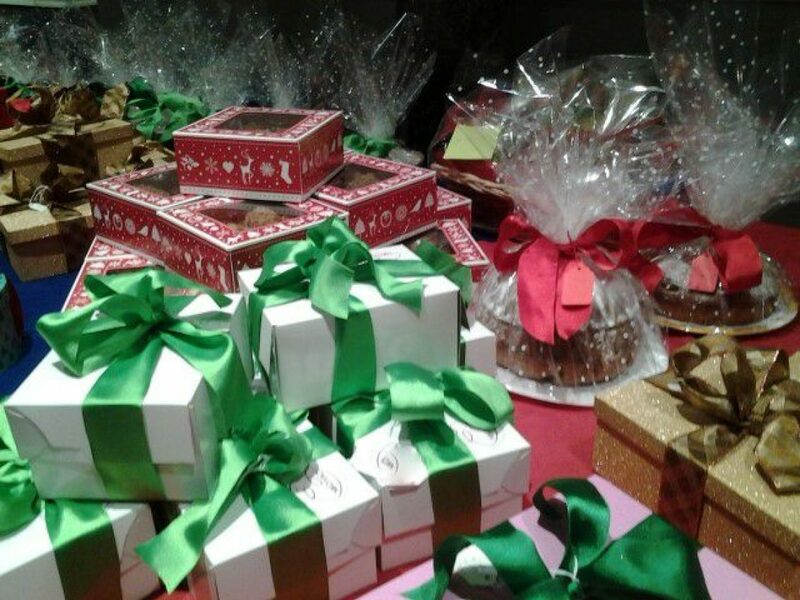 Also available hampers with Greek products, diaries and many Christmas gift ideas.